To ALL GravoStyle 98 users! Now is the time to take advantage of this huge savings opportunity, and upgrade to the latest version. 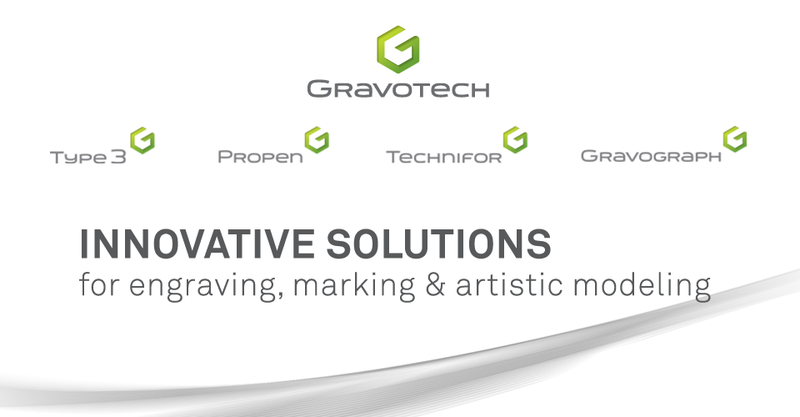 GravoStyle™5 has several added features making your engraving jobs easier, and of better quality. Gravograph is now offering the new GravoStyle™5 Upgrade at 25% off to GravoStyle™98 owners for a limited time only, and all existing options updated at no charge! Dials option will be added free with Industry and Graphic level upgrades. This deal ends May 31st, so CALL 1.800.843.7637 TODAY and make sure to catch these great savings before they end. For more information on what updates are available in the new GravoStyle™5 professional engraving CAD/CAM software, click here for the Top 10 Reasons to Upgrade.